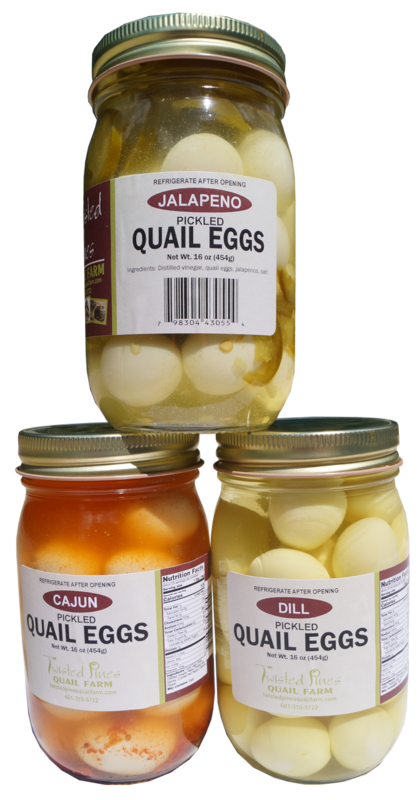 A new website, new store and more products. Look for the new look in October. 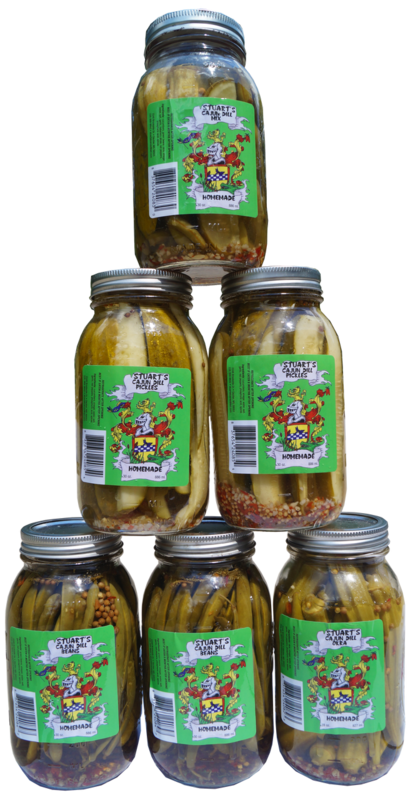 We want to say thank you for continually supporting our pickle business for the past ten years by offering a few bundles that have MASSIVE savings. Of course, you can just order a quart or pint of what you desire as well. 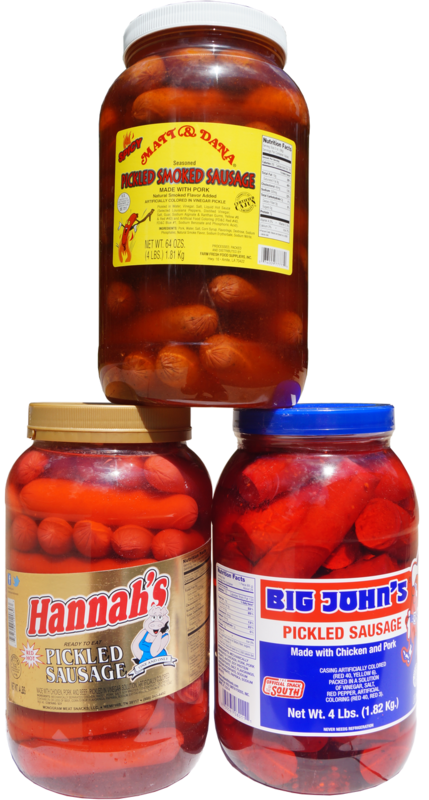 A bundle of some of our customers favorite pickled sausages.